Sen. Bob Deuell, who chairs the Senate Nominations Committee, says Gail Lowe has not been scheduled for a hearing as chairwoman of the State Board of Education because she lacks the votes for a confirmation on the floor. State Sen. Bob Deuell, R-Greenville, who chairs the Senate Nominations committee, says Gail Lowe has not been scheduled for a hearing as chairwoman of the State Board of Education because she lacks the votes for a confirmation on the floor. Gov. Rick Perry nominated Lowe, who currently serves in the position, on Feb. 1. Democrats in the Senate have been unhappy with her performance — especially in light of a recent report that blasted the state's social studies standards. 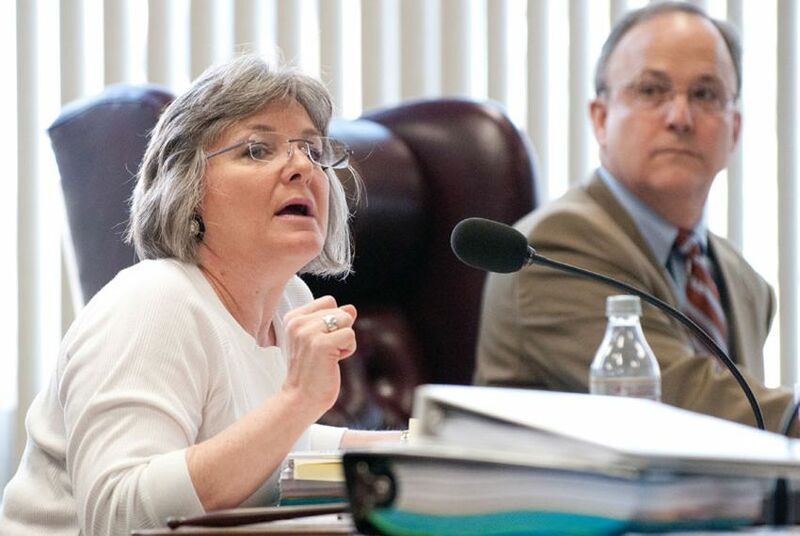 Deuell said that while he believes the Lampasas Republican's nomination has the votes to get out of committee, she currently does not have the support of any Democrats — meaning she would not survive a vote of the full Senate. "Why go through a committee meeting, which can be uncomfortable, if she doesn't have enough votes to be confirmed?" he said, adding that Lowe was currently meeting with Democrats to see if she could gain their backing. She would only need to flip two of them to get to the 21 votes she'd need for a confirmation. In blocking Lowe, who, while a member of board's social conservative bloc, is known for a balanced management style, Democrats run the risk of a more controversial member as her replacement. Updated: Gail Lowe called Monday to say that she was indeed meeting with Senate Democrats this week. "I hope they'll at least afford me the opportunity to introduce myself and to explain some of my leadership style, which I think is a little different than past chairman," she said, "I think that I've earned a reputation of being fair and balanced, and I really think a lot of people, regardless of their issues, have respected my ability to manage during which was a very contentitious set of meetings last year."